Love thy neighbor. Easy for us to say when three of our restaurants call the Design District home, but even cooler when we genuinely like the others! Bon Appétit is celebrating a few of them on Saturday afternoon, November 2 and you’re invited. 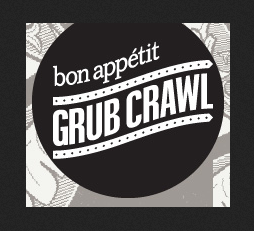 Bon Appétit’s Grub Crawl is the publication’s on-the-move neighborhood food tour presented by MasterCard®. After stops in its Priceless® cities including Chicago and New York, Grub Crawl is coming to Los Angeles and Miami with Day and Night events. We’re participating in the daytime roundabout (in the Design District and a slice of Midtown) with The Cypress Room and Harry’s Pizzeria. 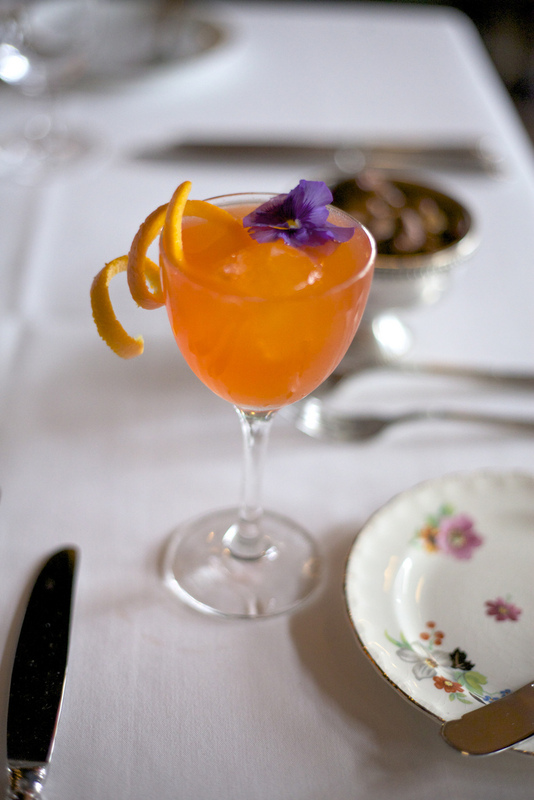 After gathering at sweet-as-can-be Dena Marino’s beautiful homage to the cuisine of northern Italy in MC Kitchen, the Crawl will commence with groups of 40 breaking off to their respective first restaurants and then hitting the rotate button. A ticket includes four, 40-minute stops at four restaurants. Here’s what we’ve got in store at ours. Lua Rossa, our new private label with Au Bon Climat, in the style of Langhe Rosso. 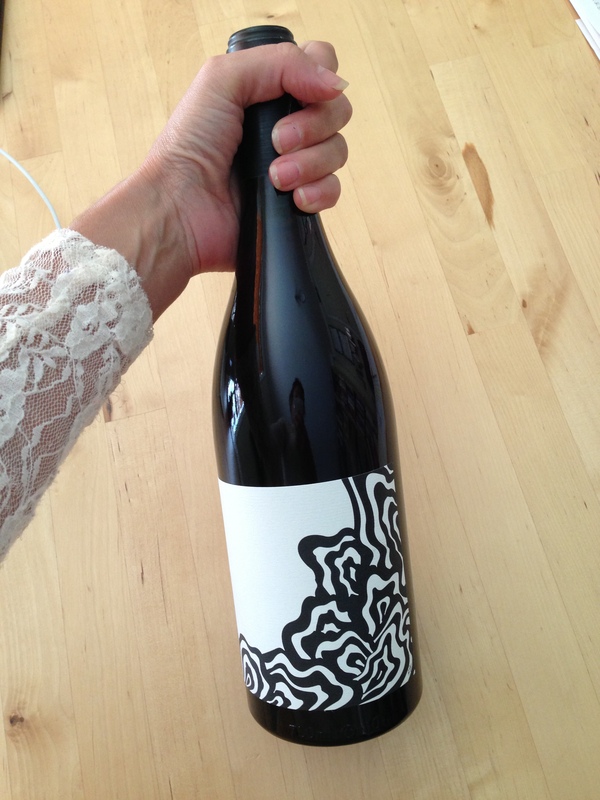 Michael’s daughter LuLu did the art on the label and it’s a blend of Barbera, Nebbiolo and Syrah! ← Harry’s Pizzeria, Now Open at 11:30 a.m. for Lunch!